Our team in Fresh Zone has many years experience in food selling. We realize that the consumers would concern about the important of food hygiene and safety. Fresh Zone’s mission is to provide premium quality food products through one-stop’s web-site as the most convenience of a shopping store. We understands our consumers are most concerned about food delivery service, therefore we put a lot of resources on delivery equipments and food packaging machines which are strictly monitored to ensure that our customers feel confidence and safe on our food quality. Frozen food delivery process: To ensure our customers can receive high quality of food, we have frozen / refrigerated fleet on our distribution services, and guarantee the ingredients keeping in fresh condition from the warehouse to your doorstep, as well as to avoid the temperature changes in the food. Food packing: All our meat, fishes, vegetables and fruits are classified and separated clearly. Even all the different kinds of meat are organized and packed separately with food labels. 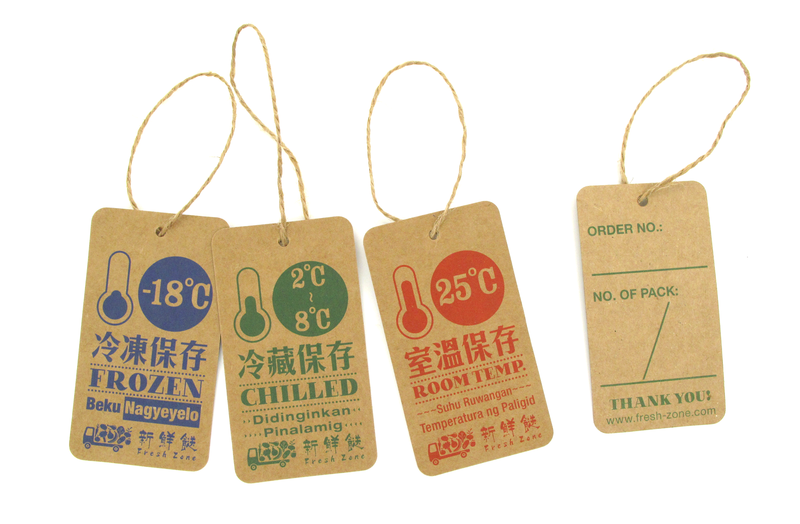 In our packing, it is also mentioned the temperature control of food that it should be. Then that could be recognized and acknowledged by you or your maids so you would find it easy to keep your food fresh and safe. Fresh-Zone is to serve the best for all our customers at the first priority, and lead you all to feel confidence and safe on your food’s quality. Your food is always delicious and healthy.